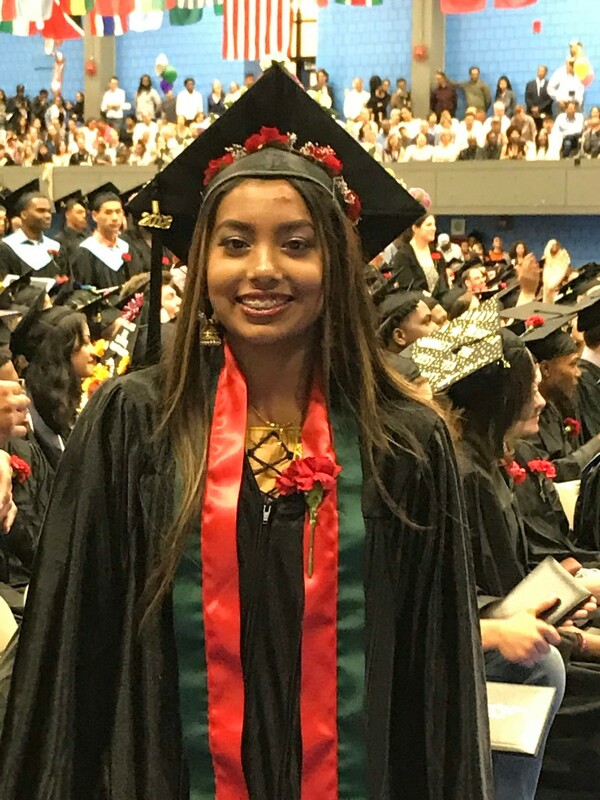 With just weeks left in both the academic and fiscal year, we're reflecting on a year that has been a mixture of trial and triumph. Throughout, our students remain resilient, our team committed and our mission alive. I’m thrilled to share all of our Seniors are graduating with a post secondary plan to guide their next steps. I'm so grateful for the continued support each of you provide to make this possible for Enroot students. Thank you. Finally, as Ramadan begins, we wish all those celebrating a blessed and peaceful Ramadan. 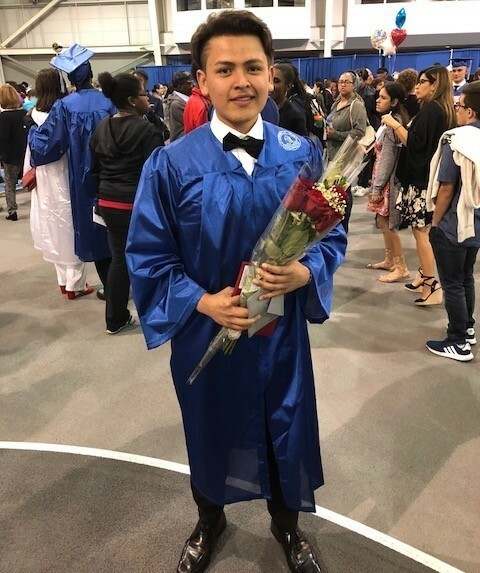 Last week, 7 students were awarded the City of Cambridge scholarship and last night, Enroot students were awarded over $100,000 in scholarships at Cambridge Rindge and Latin School's Scholarship Evening. 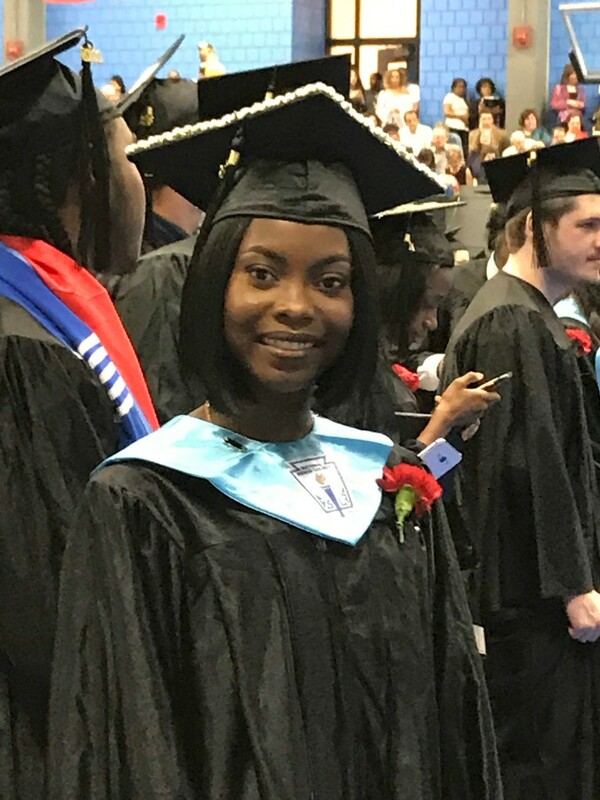 All students who applied received scholarships. This would not be possible without the work of our team of supporters and volunteers. Thank you for your continued support. 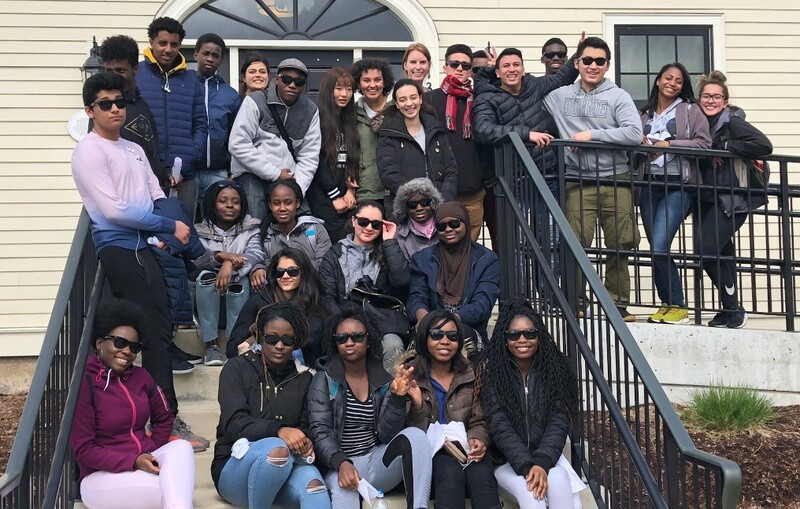 Over April break, 24 Enroot students from Cambridge and Somerville visited Framingham State and Lesley University. 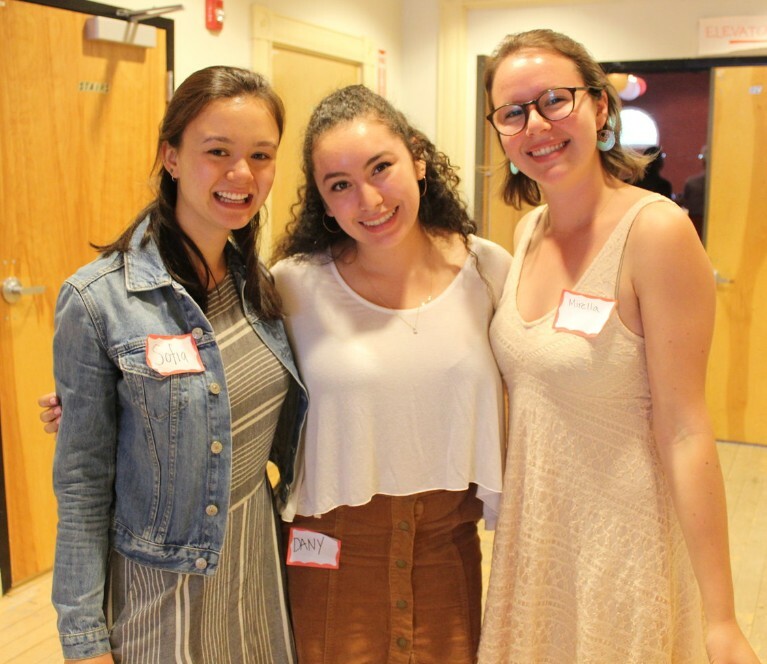 Framingham students hosted Enroot at the College Planning center, sharing their experiences as First Generation students and as students of color at Framingham. 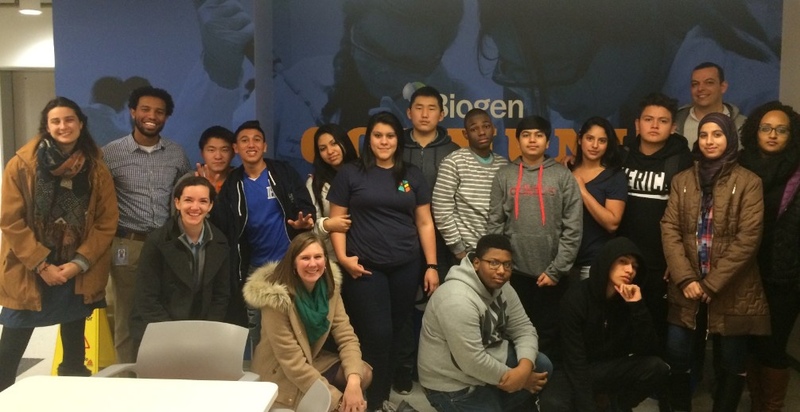 Students participated in a college campus scavenger hunt and ate in the dining hall. On April 25, CRLS Student Diversity Coordinator Ed Byrne joined Enroot to give a workshop on LGBTQIA identities. On April 26, former long time Enroot Board member Faye Arrington led a seminar on public speaking in Somerville. Students took to the front of the class - after taking a deep, calming breath - to introduce themselves and share their strengths. They honed their pubic speaking skills by pitching new products. 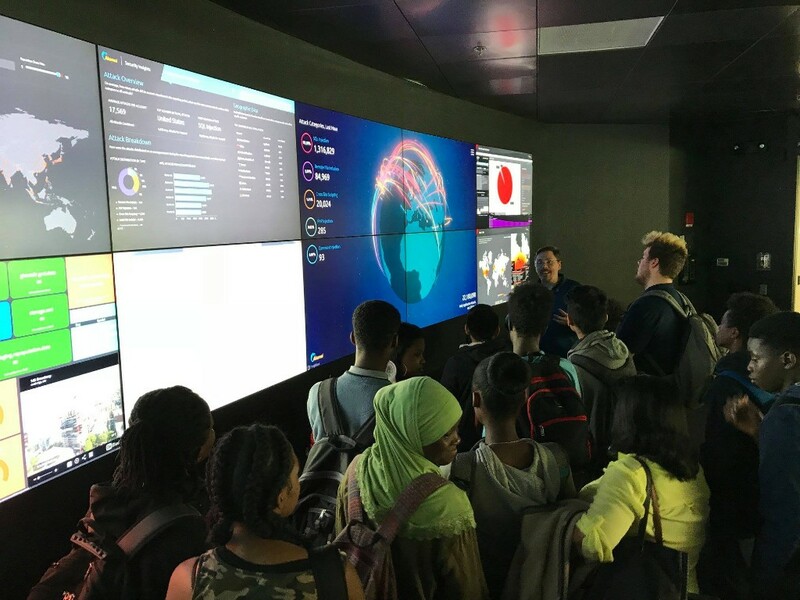 Weekly seminars included a field trip to Akamai, student check-ins, a community issues debate and internship presentations. 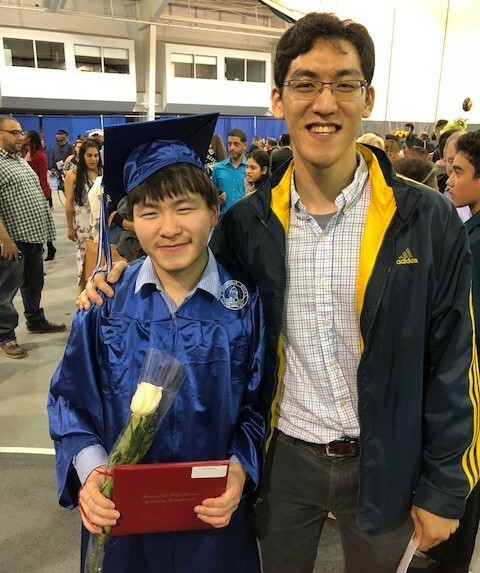 Tutoring: With the end of the school year on the horizon, students and tutors have been working hard submitting assignments, practicing concepts, and studying for the SAT. Tutoring pairs have done it all from crafting model neurons to coding to reading comprehension. Everyone has been working hard to get to the finish line. Mentoring: Soccer stars and novices alike took to the field for last week’s mentor-mentee sports night. Cloudy skies did not stop mentors and students from spending time together playing basketball, frisbee, or cheering on their friends on the field. 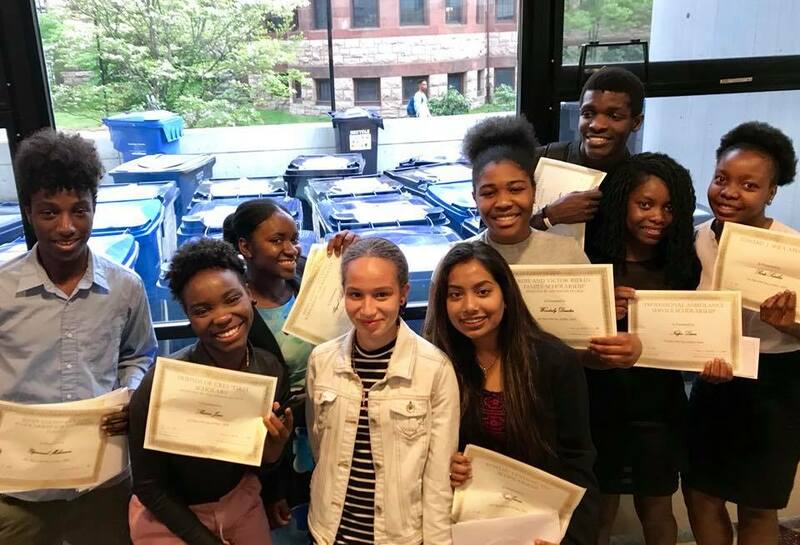 Post Secondary Planning: Enroot seniors attended the final post-secondary workshop of the year: "Transitioning to College: Be Proactive; Seek Support." They are ready to be their best advocates and seek out the support they will need. Welcoming a new member to the team! 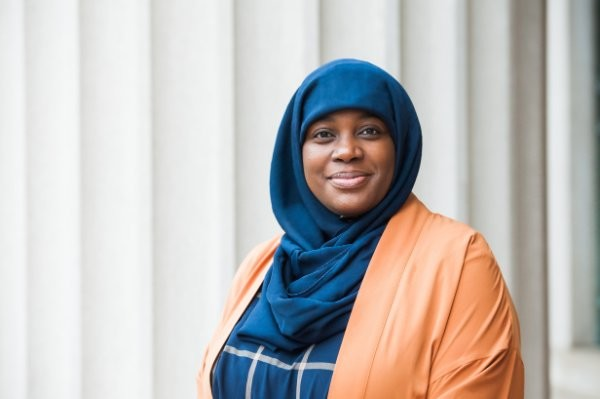 Enroot is thrilled to welcome our new Director of Development and Strategic Initiatives, Dananai Morgan! If you would like to learn more about ways you can support Enroot’s work contact her here: dmorgan@enrooteducation.org or at (617) 674-0178. 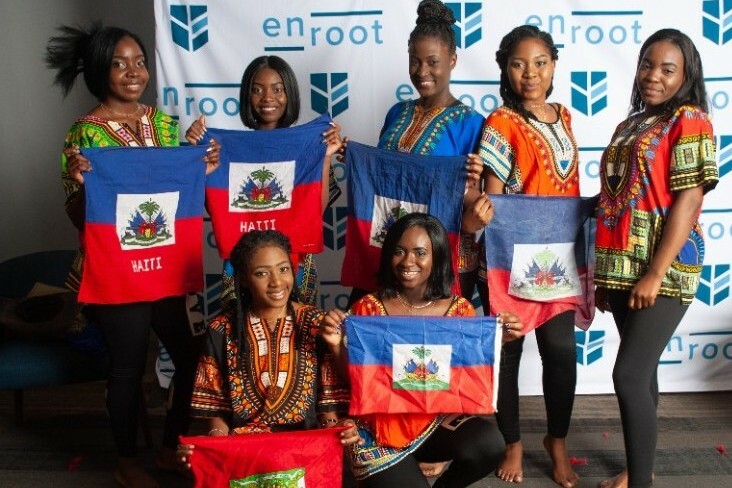 Want to help Enroot win $3,500? Go to this link and click recommend. We're counting on your support. Please share with all your friends! 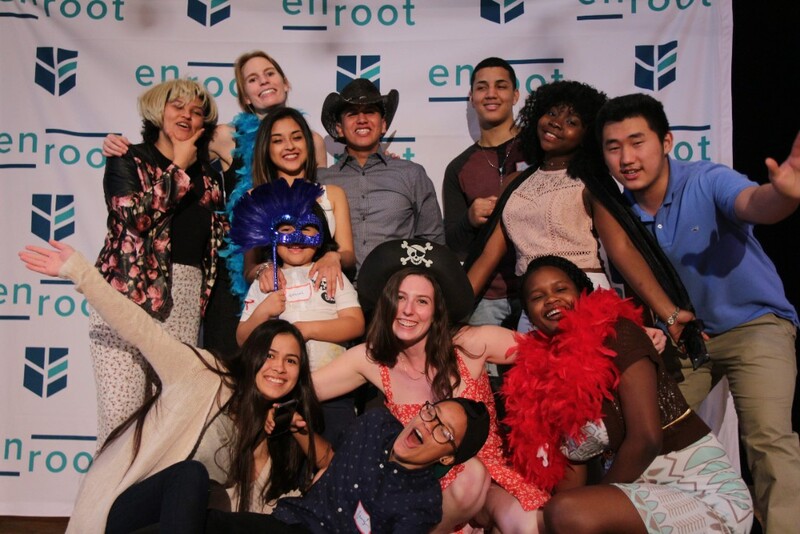 Enroot is excited to share that at our recent Annual Meeting Allyson Allen was voted to take over as Chair, and Enroot alumnus Tri Ho voted in as Secretary. Enroot is thrilled to have such a strong Executive Committee leading our Board. Volunteers raised $10,537 with 103 individual donations during our Volunteer Giving Campaign! Thanks to all of our volunteers who are a driving force for our fundraising efforts. A special thank you to our Board who provided a generous matching gift of $2100. Many thanks to our generous event sponsors: Biogen, William Blair, John Moriarty & Associates, Rockland Trust, and MIT.